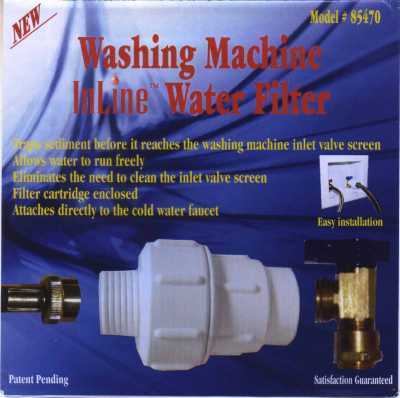 Since I installed the filter my washing machine has not had any problems with the water supply. The filter was easy to install and made it easy to clean up deposits without having to move the washing machine away from the wall. I would recommend to a friend. Nice. Good Luck.